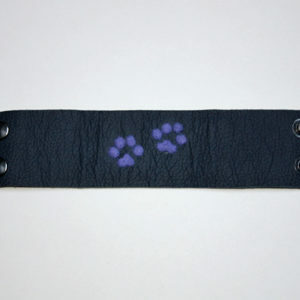 View cart “Dog Paw Leather Bracelet – Felted & Handcrafted” has been added to your cart. 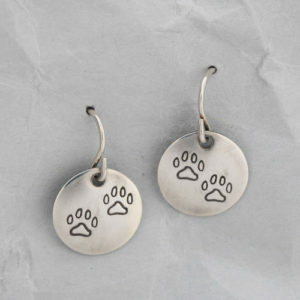 Wear a beautiful dog paw on your heart (pendant)! 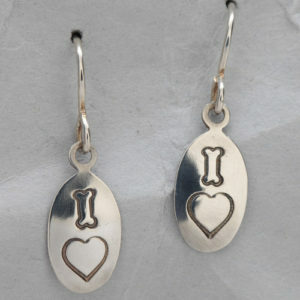 Our Handmade, Fine Silver, Dog Paw Heart Pendant is perfect for that special DOG LOVER. There is always an occasion to wear a dog paw on your heart and this pendant combines both the dog paw and the heart. 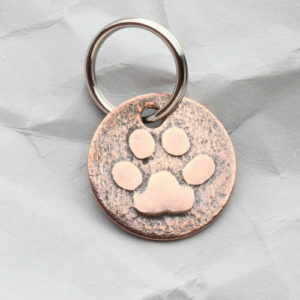 We roller printed this lovely dog paw design and this handmade pendant is simply elegant. 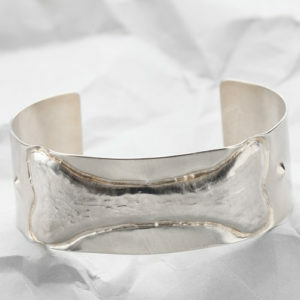 The Fine Silver is slightly textured and antiqued as an attractive contrast to the high polish of the dog paw. 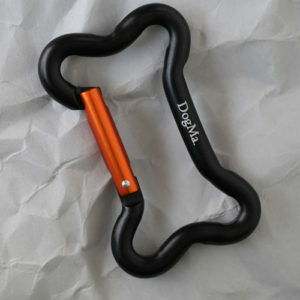 This stylish handmade dog paw heart pendant will speak to those who have that wonderful connection with their dog/s. Accompanying this pendant is a black waxed cotton, adjustable, cord which can easily be changed for your favourite chain that you like to wear with your pendants. Our Handmade, Fine Silver, Dog Paw Heart Pendant measures 1 inch in width at its widest point and one and one eighth inches in length. The ring attaching the pendant to the black waxed cotton cord is Sterling Silver. 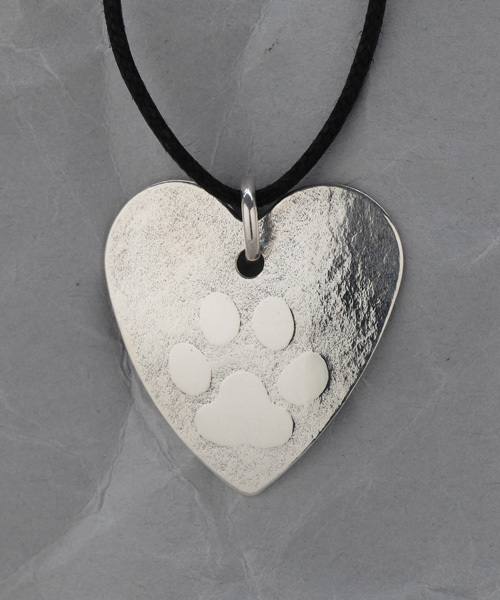 Canada Post ships this attractive and meaningful Handmade Fine Silver Dog Paw Heart Pendant with tracking for your convenience and peace of mind.